The 33 foot vessel, Ahous Hakoom (the Ahousaht Queen) transports guests from the reception centre at The Shore, in Tofino to the Lone Cone Hostel and Campground on Meares Island. The water transportation round trip is included in your stay. The short 15 minute boat ride takes you among some of the most stunning coastline in the world. Keep your eyes peeled for whales, sea otters, and other beautiful flora and fauna unique to the area. 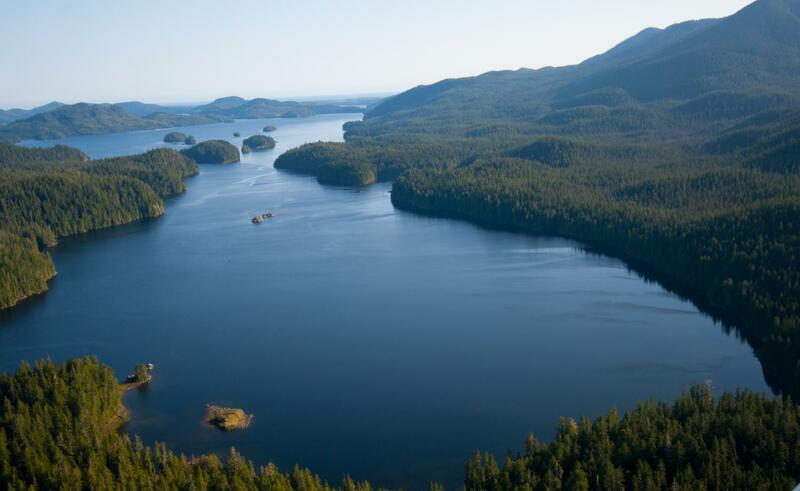 Enjoy the spectacular scenery and wildlife that has put Tofino on the map. 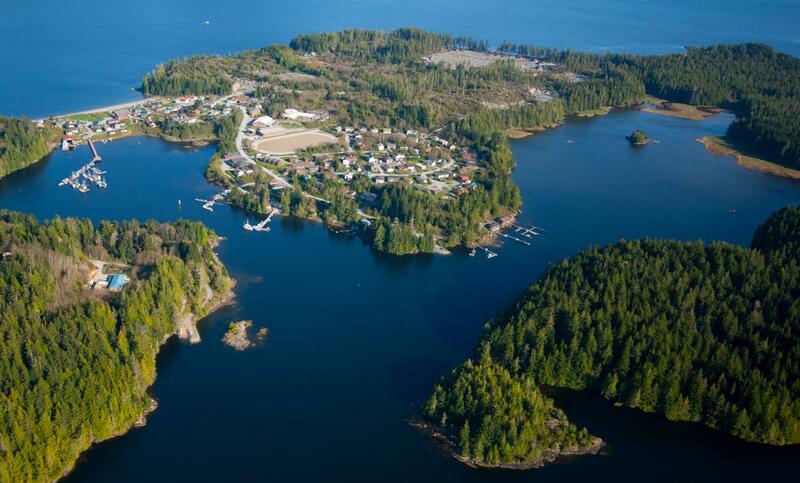 Water transportation from Tofino to Meares Island is included in your stay. One return water transportation to Tofino included per three day stay (3 day stay = 1 return trip, 6 day stay = 2 return trips). Additional round trips to Tofino for guests: $15/person. Lone Cone Trail fee is included with your stay. *Transportation outside of these times may be arranged with reception at an additional cost.